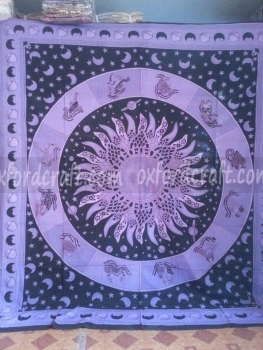 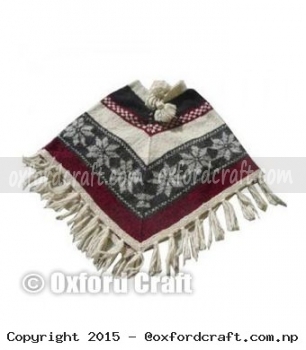 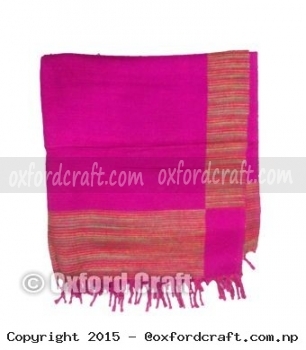 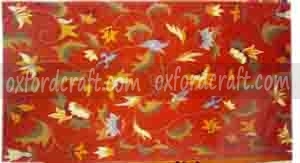 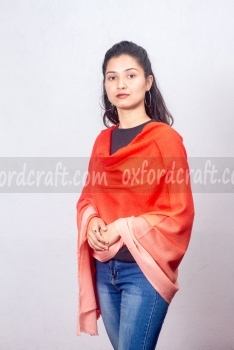 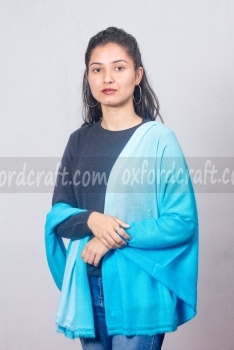 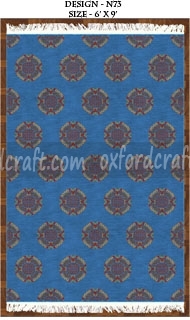 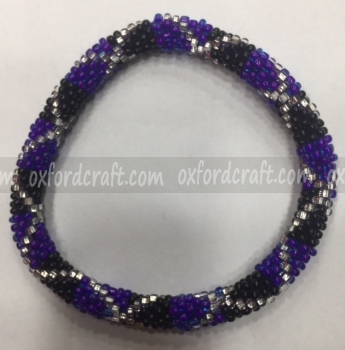 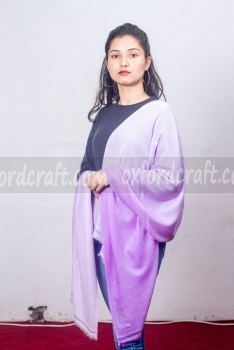 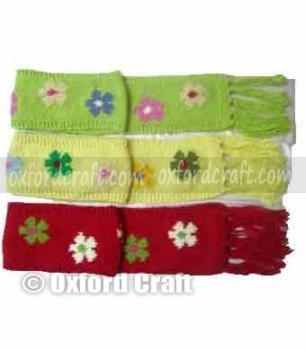 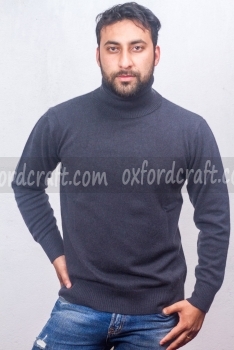 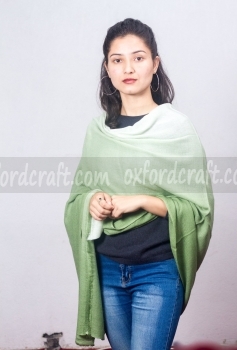 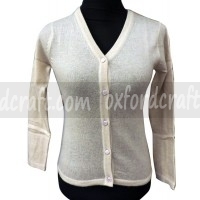 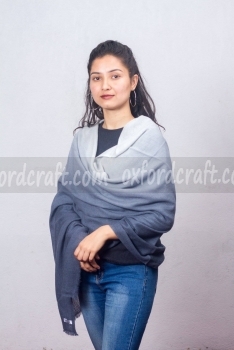 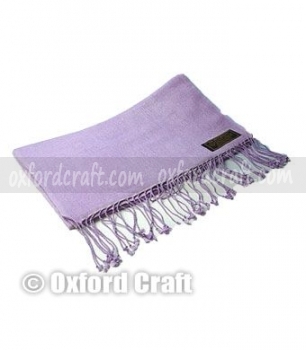 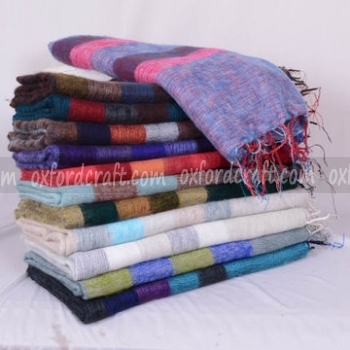 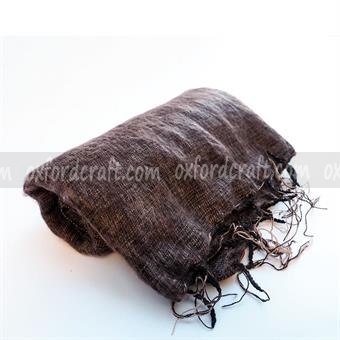 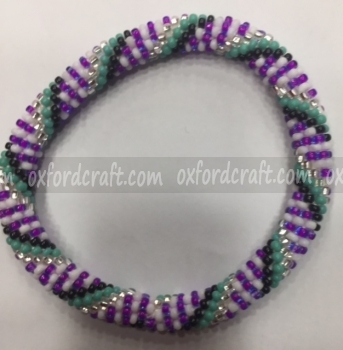 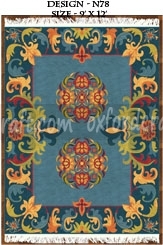 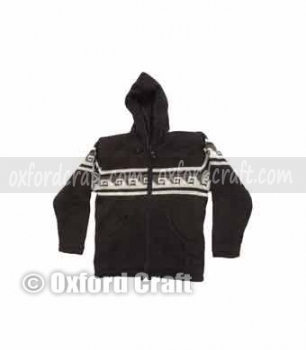 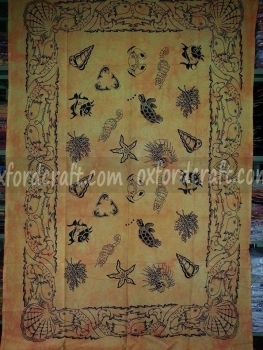 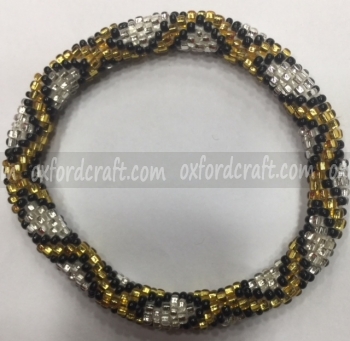 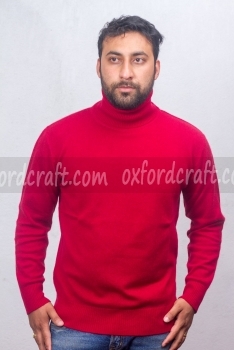 Oxford Craft Collection and Export® manufacture the excellent quality of Cashmere Shaded Shawl. 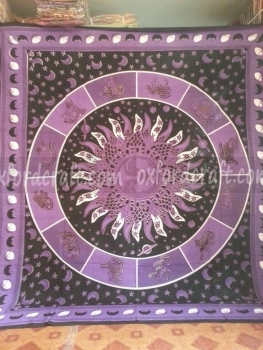 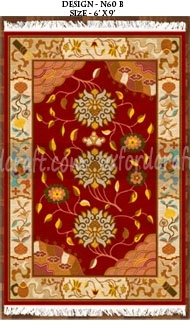 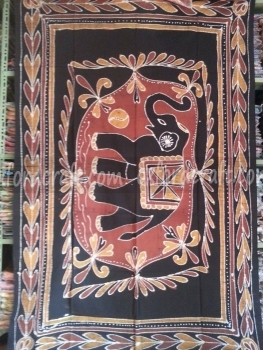 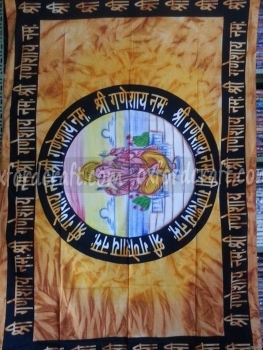 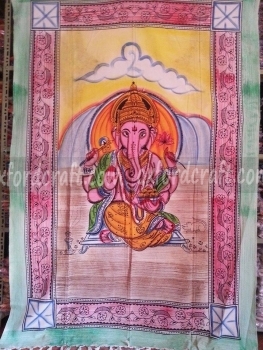 The outlooks of this shawls are unique with a variety of colors, sizes, weights, and latest trendy designs. 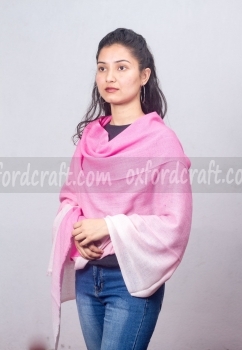 Cashmere Shaded Shawl is made from 100% authentic natural cashmere. 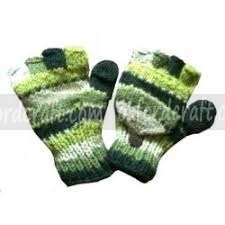 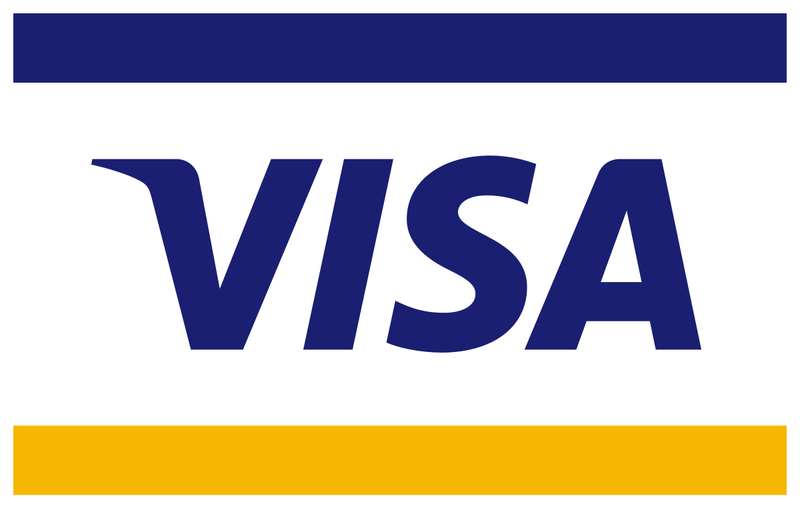 The authentic Cashmere is extracted from the Himalayan goats. 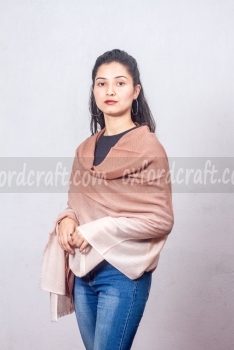 We manufacture a variety of cashmere shaded shawls that are extremely durable, keeps you warm, and will be the perfect addition for your wardrobe. 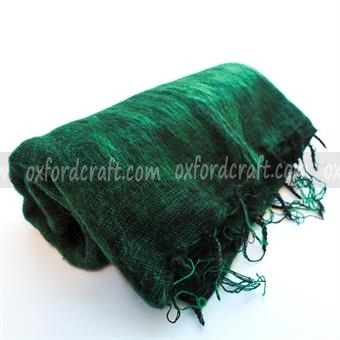 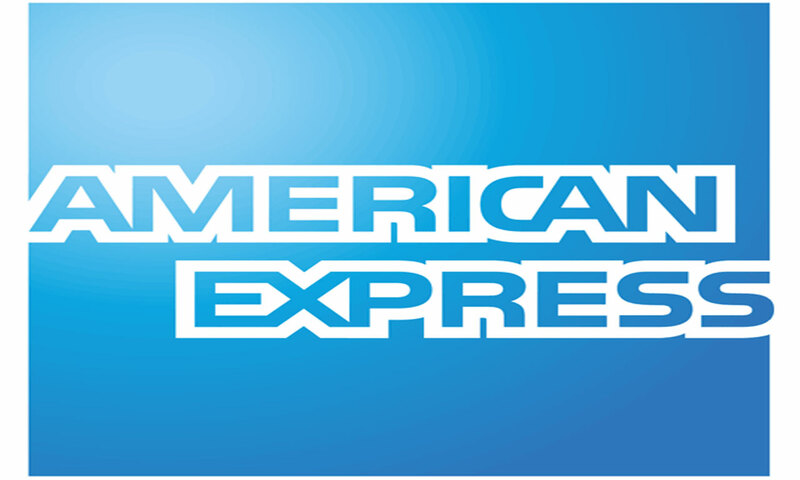 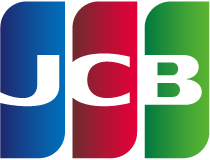 We are specialized in manufacturing high-quality cashmere shaded shawl to our prestigious customers. 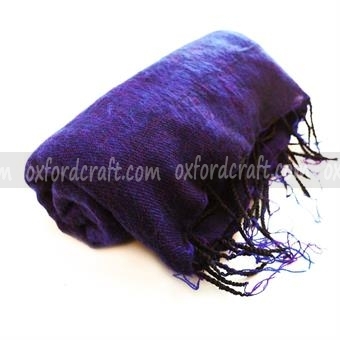 Cashmere Shaded Shawls is produced by using traditionally crafted methods (hand-woven), which can be worn throughout the year. 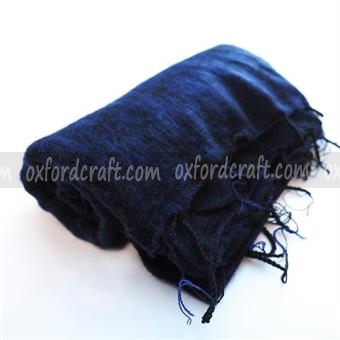 Cashmere Shaded Shawl is designed with dark color and always end up with soft color. 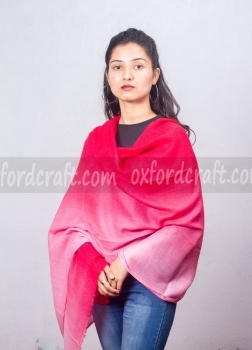 Cashmere Shaded Shawl is available in 28 by 80-inch standard sizes with 0.125 kg weight.